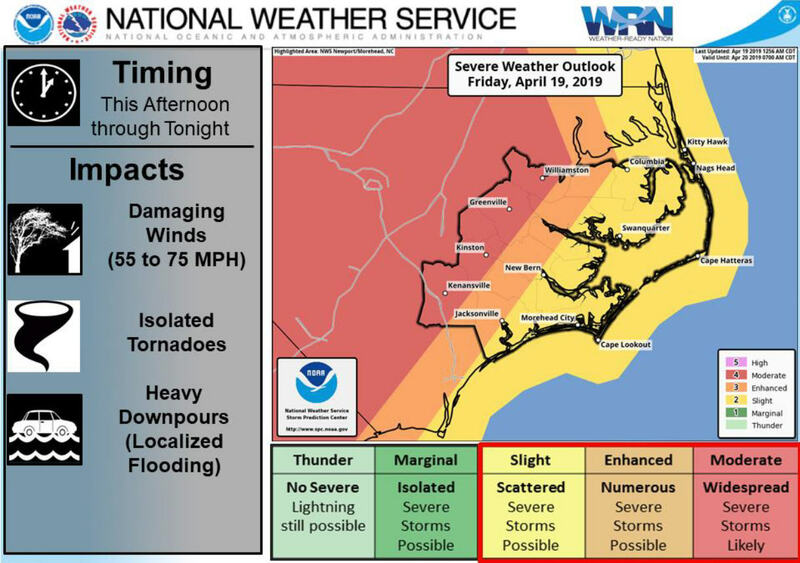 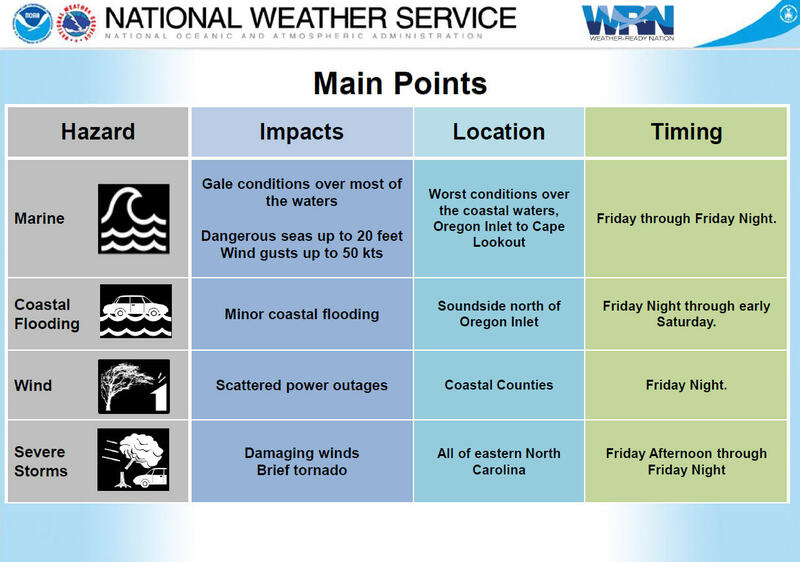 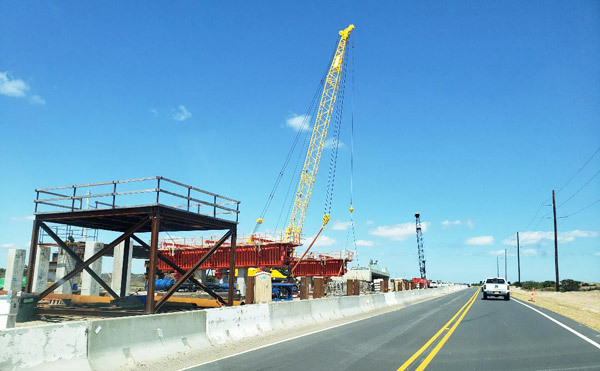 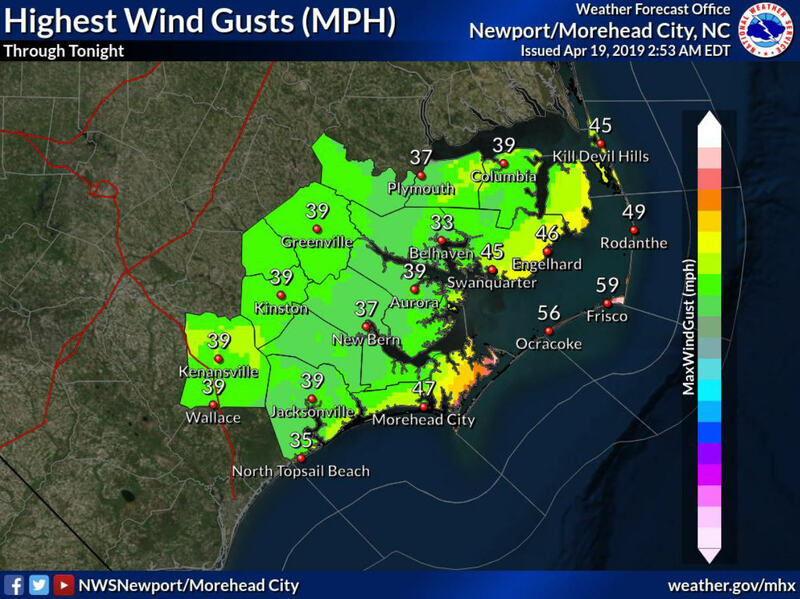 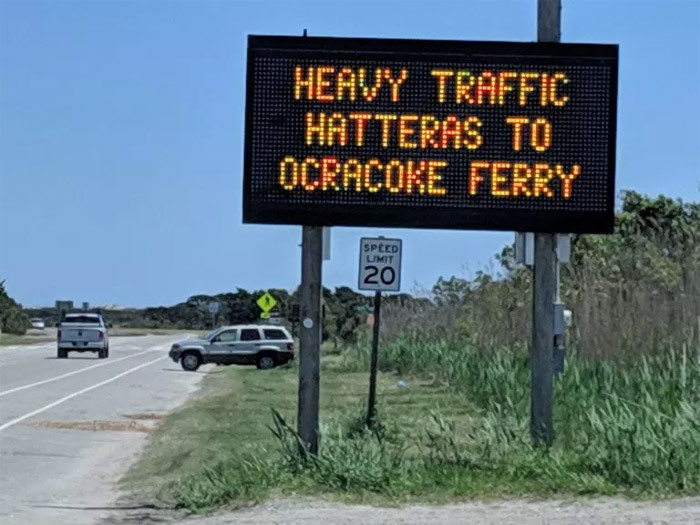 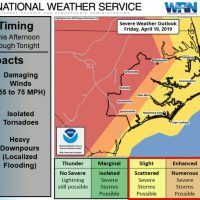 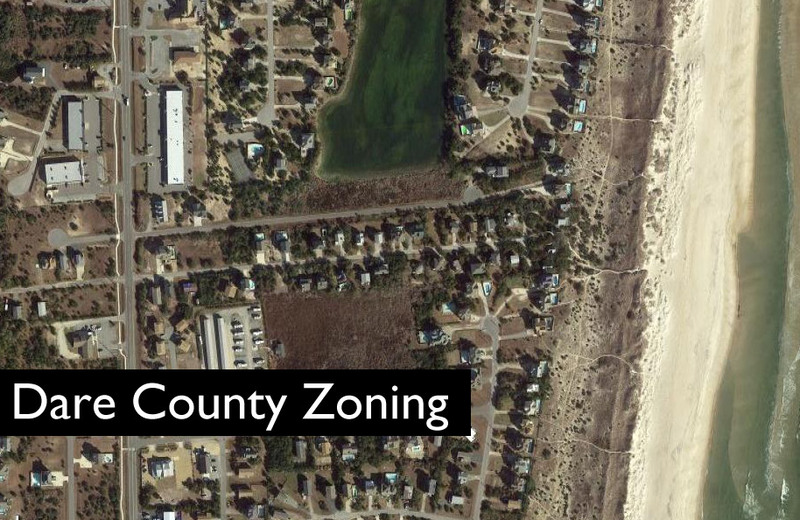 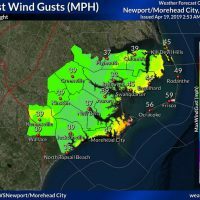 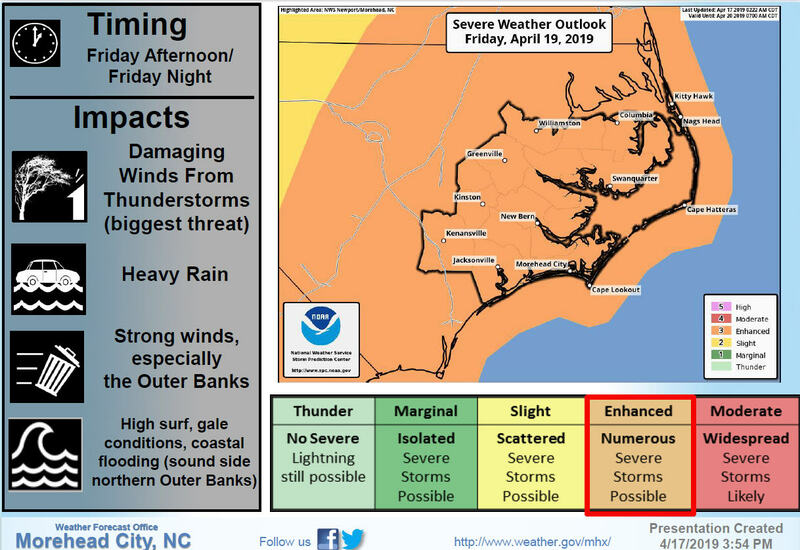 The National Weather Service’s (NWS) Newport/Morehead office issued a wind advisory for the Outer Banks from 6 a.m. on Tuesday through 6 a.m. on Wednesday, with sustained winds of 20-25 mph and gusts up to 50 mph forecast for Hatteras and Ocracoke islands. 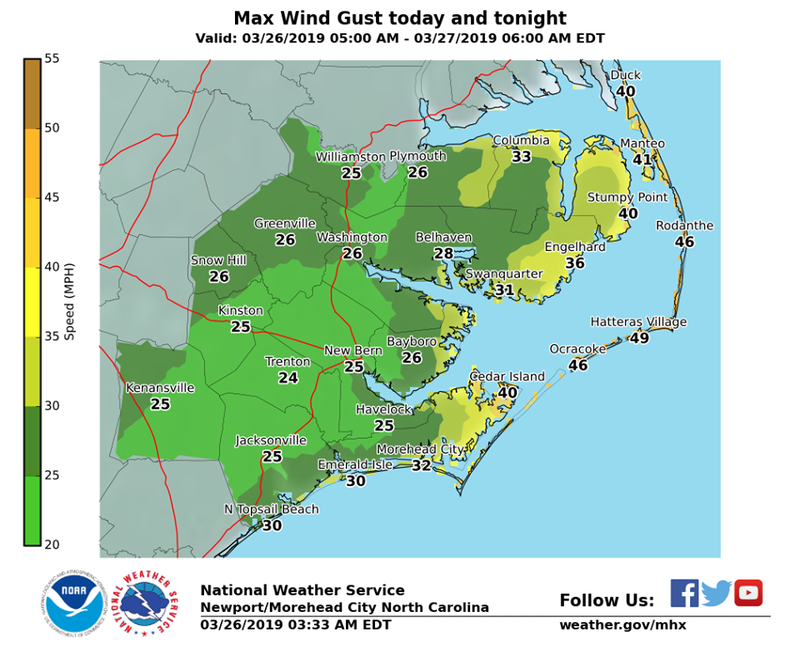 The high winds and cooler temperatures are courtesy of a cold front combined with an offshore low pressure that will eventually move out into the Atlantic Ocean, likely by Thursday, per the National Weather Service. 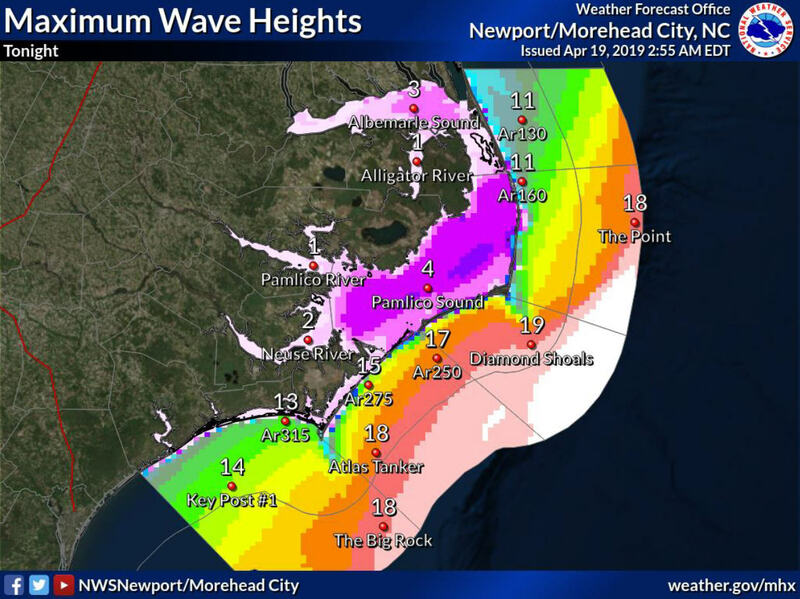 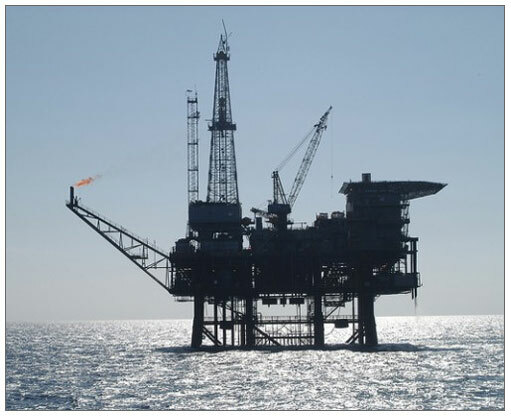 Large, rough seas in the 10 – 15 ft. range are also forecast throughout Tuesday and Wednesday, with the potential to cause minor beach erosion and ocean overwash at times of high tide. 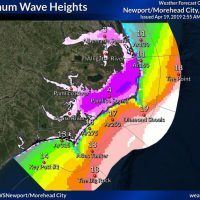 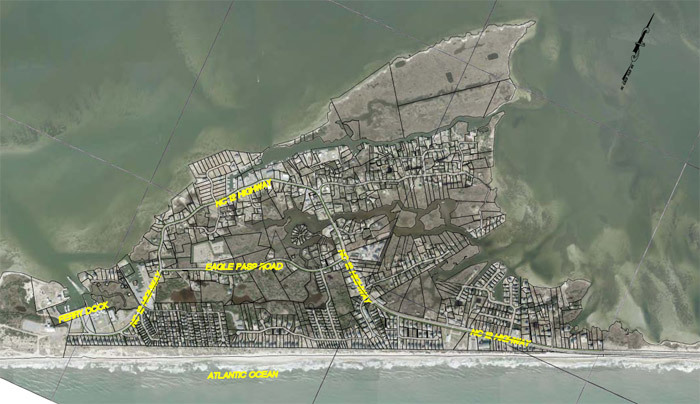 The next high tide for the islands is around 12:30 p.m. on Tuesday.